Are you a blogger and you are still using BlogSpot or WordPress address? If you want to change your BlogSpot address or WordPress address to custom domain name, I can quickly help you change the blog address to a custom domain name of your choice, which can be a .com, .org, .net, .com.ng and so on. 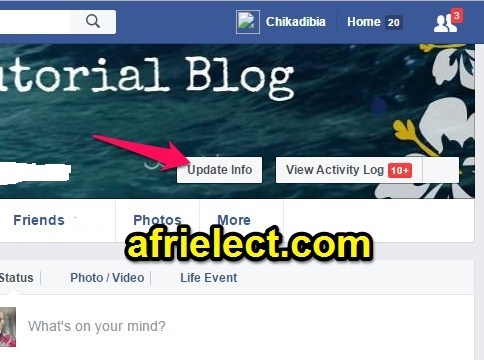 Instead of your blog address ending with something like .blogspot.com or wordpress.com, I will help you set up something like www.afrielect.com, www.orjiakor.com. 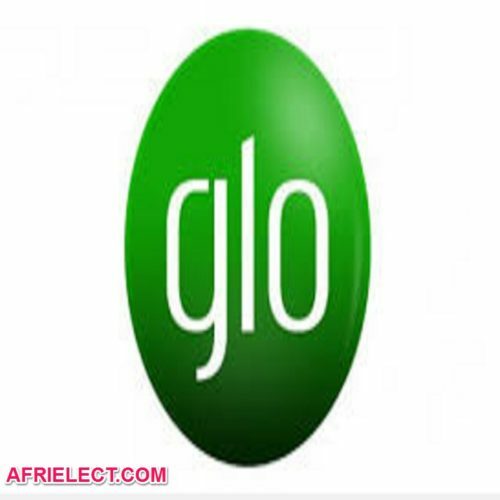 Note: After changing your blog address to dot com, dot net, dot org, dot com.ng and so on, if someone still visits the old Blogspot address, it will automatically redirect the person to the new blog address. So you should not be afraid of losing your visitors because they will not be left out. == > Using a custom domain name sounds better than using BlogSpot address, and it makes your site look professional. == > It will help and encourage you more to be committed because you have invested in blogging. == > If you decide to migrate from blogger platform in future, you can easily point your domain name to your new host and still maintain your traffic stats. How Can I Get the Custom Domain Name? I can help you purchase the custom domain and redirect your BlogSpot address to the new custom domain address. 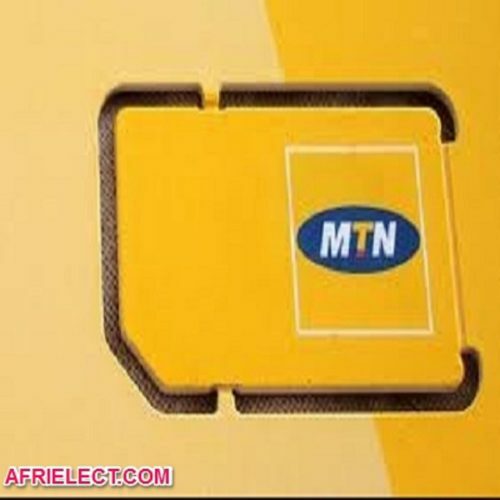 I will configure it, and it will start working within 24 hours you make the payment. This $25 fee covers both the cost of your custom domain and configuration services for the custom domain to work perfectly with your blog/website. Where do I Pay To? 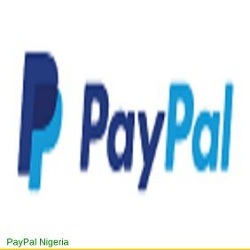 Make the payment using this PayPal email address support@afrielect.com, but if PayPal is not allowed in your country, then contact us so that we can provide you alternate method. What Will I Do After Payment? 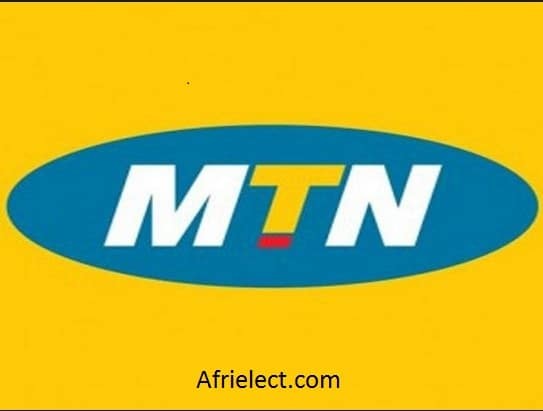 Once you make the payment, send “payment for BlogSpot to dot com, your email, depositor name, bank paid to, and the amount paid to admin (at) afrielect.com or send us a message through contact form. After confirming your payment, I will contact you for the required information I need to get the domain name set up and do the configuration for you. 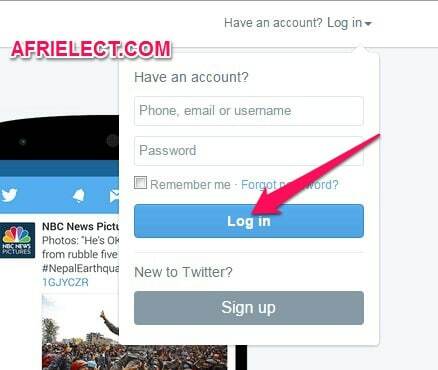 NOTE: I will not ask for your blog login details to get this done. Immediately I finish the setup, and I will email you what to do from blogger settings so that the new custom domain name will start working. NOTE: Your custom domain will start working same day you pay for this service. If you find this post helpful, please use our sharing button to share it on social media networks. Subscribe Your Email to receive our future posts free of charge. Do not forget to follow us on social media networks such as Twitter, Facebook, Google Plus and Pinterest. Thanks for writing such an useful article …. i really appreciate . keep it up. Awesome Tips, keep up the good work. wonderful tips thank you for sharing this one. wonderful tips thank you for sharing with us. Amazing article thanks for sharing this post. I’m happy you found this post helpful. very informational post of this page…..